The role of general counsel for companies in the technology sector has evolved over the years, with in-house lawyers expected to serve not only as counsellors on legal matters but also as C-suite executives, board advisers and business partners, integral to the business and growth of the company. If cross-examination is an art form, then Wilkinson Walsh + Eskovitz name partners Alexandra Walsh and Sean Eskovitz are masters, leading a trial team defending Bayer AG against a $600 million class action over its One A Day multivitamin. 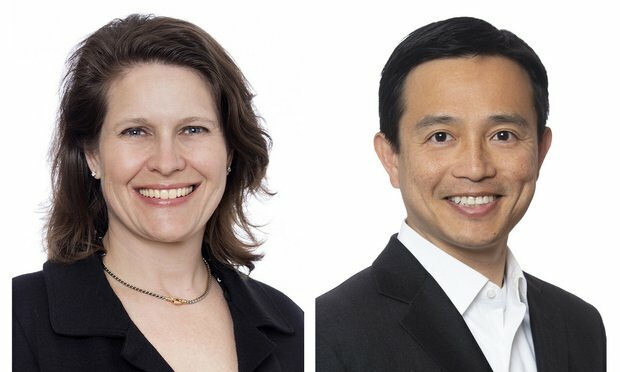 What Do Cannabis Companies Look for in In-House Attorneys? Those in the industry say that while cannabis law expertise is important, those with a corporate background to help the expansion of their companies will be among the first offered jobs for the in-house legal department.